SFFILM champions the world’s finest films and filmmakers through programs anchored in and inspired by the spirit and values of the San Francisco Bay Area. 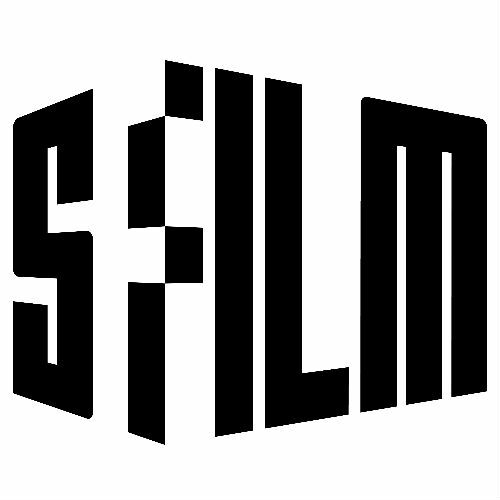 Presenter of the San Francisco International Film Festival, SFFILM is a year-round nonprofit organization delivering screenings and events to more than 100,000 film lovers and media education programs to more than 10,000 students and teachers annually. In addition to its public programs, SFFILM supports the careers of hundreds of independent filmmakers from the Bay Area and beyond with grants, residencies, and other creative development services.